We offer standard web packages combining the advantages of turnkey solutions with custom solutions. An opportunity for you to have a web solution priced modestly and meeting your specific requirements. 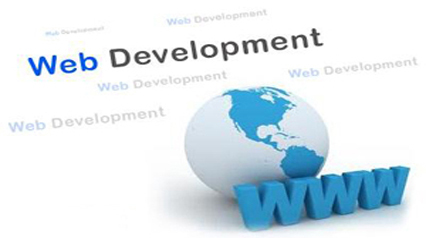 Our team of website designers & professionals has been providing website design services to client all over the world. Our website design company has designed all types of websites including personal website, business website small & big, intranets, portals for business to startups. Our website portfolio can show you wide range of projects we have done. Our website are build with latest software’s and techniques in the industry.